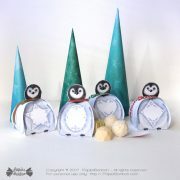 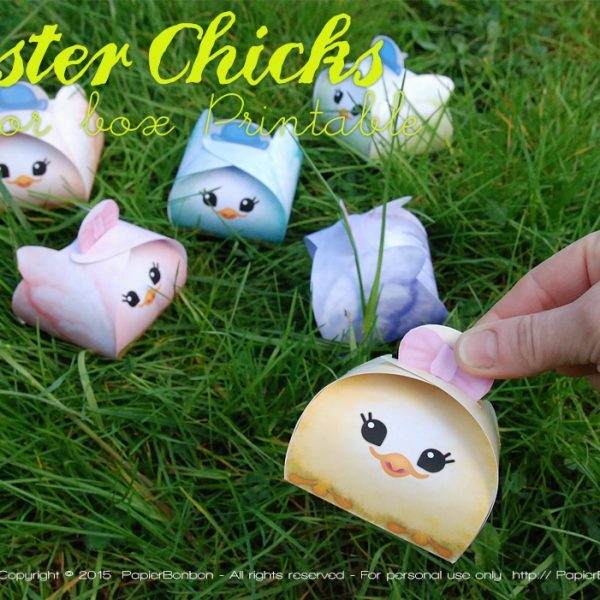 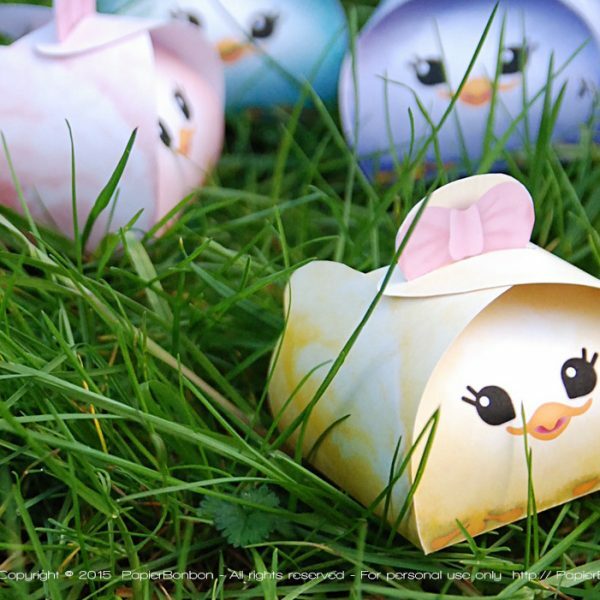 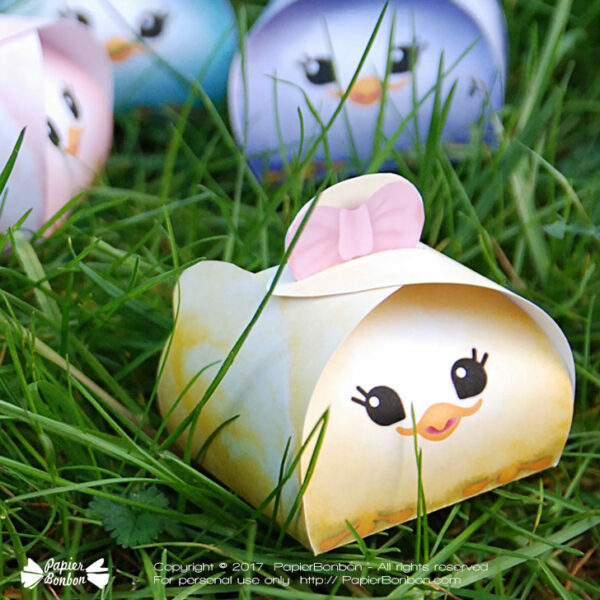 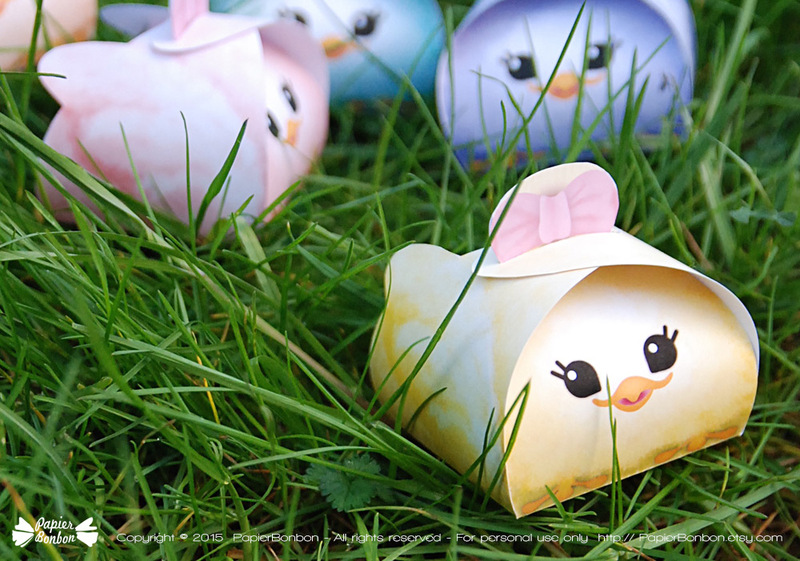 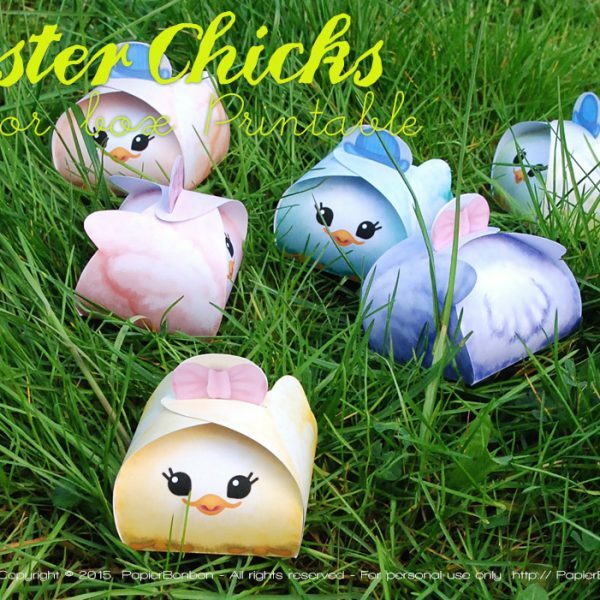 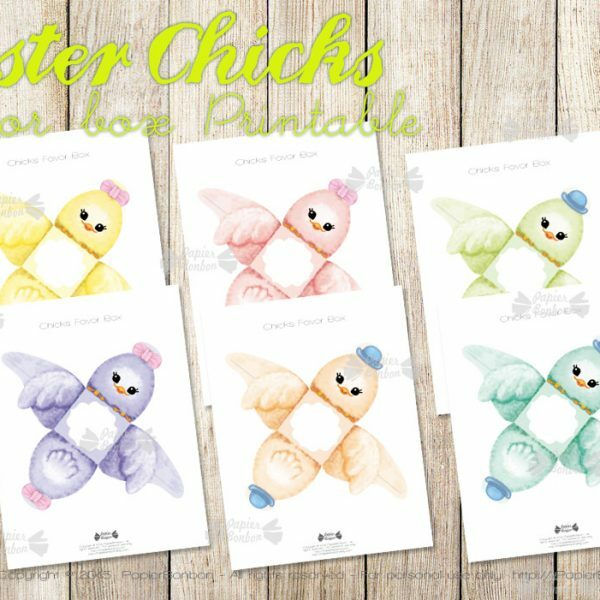 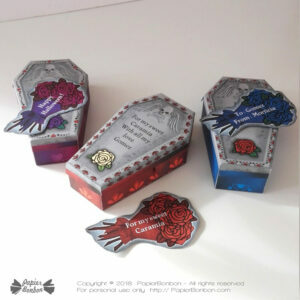 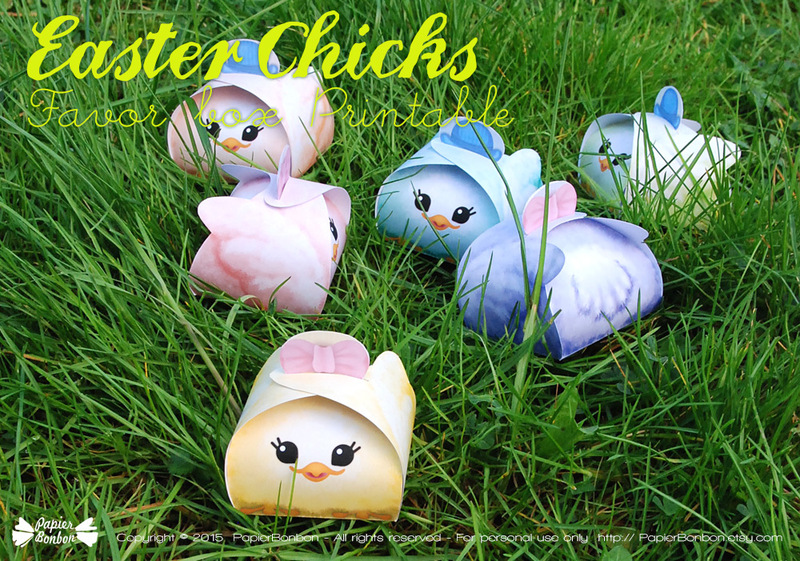 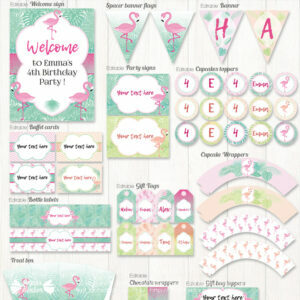 Print & create 6 adorables chicks favor boxes for Easter. 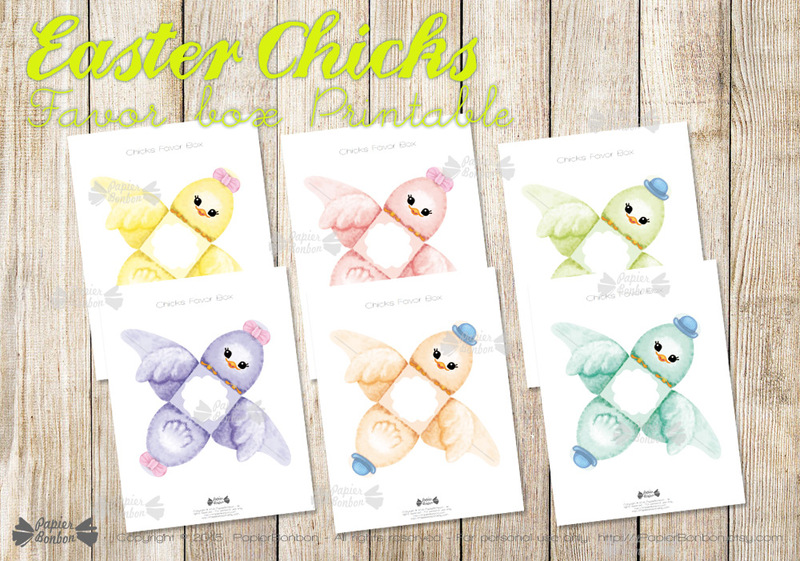 The pastel chicks are so cute. 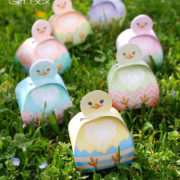 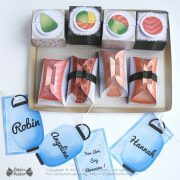 They will make lovely Easter favors and great friends to children. 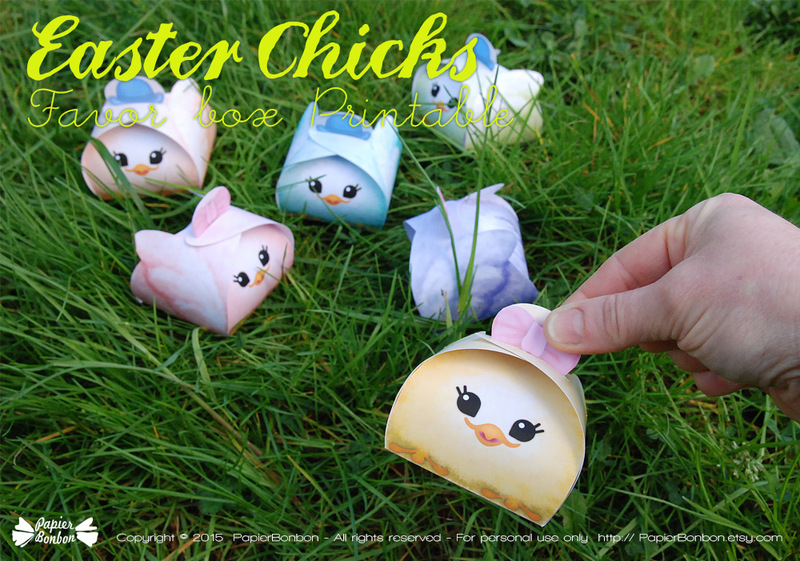 Each chick / box is unique. 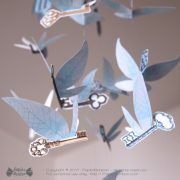 There is a little frame at the bottom for you to write down a name. 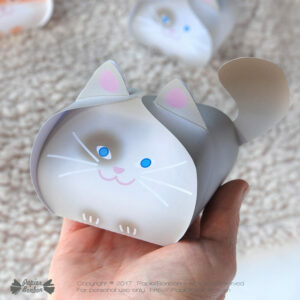 They are about L 2.5 X W 2.5 x h 2 (4 with the ears) inches.